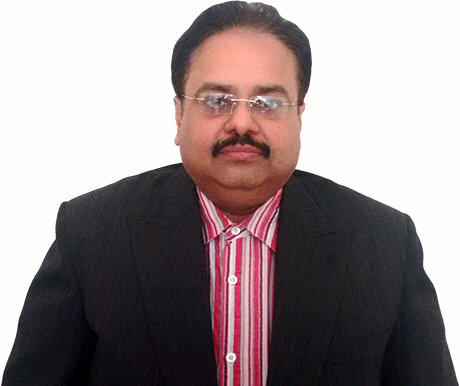 Mr Sailesh Khawani, a B.Tech from IIT-Kharagpur (1985) and an MBA (PGDBA) Degree in HR from Symbiosis carries with him more than 25 years of professional experience delivering Business solutions in a variety of industries. 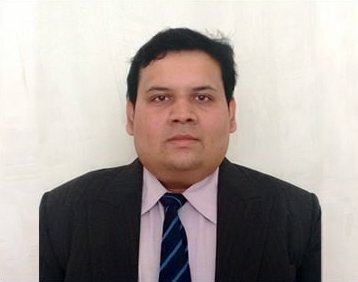 Right from the inception of Hard n Soft, he has been actively involved in the design, development & implementation aspects of applications software for management systems for various business houses & industries. As a result he has aquired a rich experience both in the IT Sector as well as Business & Industrial Management. In providing business solution his emphasis is always on leveraging technology for the business as well as ensuring the cost effectiveness of the solution. 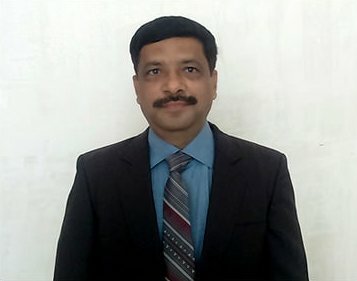 An MCA, associated with Hard n Soft and the IT industry Since more than two decades, His years of experience with computers solutions, has made him an expert in multiple domains. 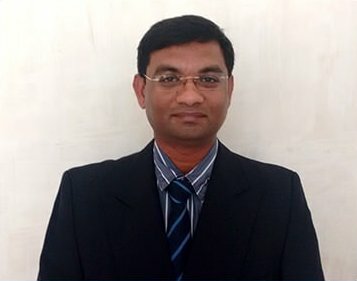 A profound knowledge of ERP systems along with a thorough hands on working on SAP B1 makes him a champion in implementing complex ERP solutions. 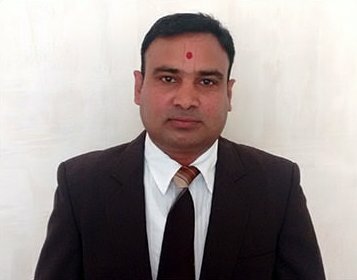 He has been recognised by the best Customer Relations Award many times and maintains great relationship with almost all his clients.A passionate professional who believes that self-improvement is a continuous process and pursues it not only by attending Various Training programmes but also training his peers and other team members. A man closely related to science, as he believes in making a difference through innovation and his degree of M.Sc in applied Physics proves it. A philanthropic person who actively indulges in charitable activities. He strongly believes in executing excellence through dedication and hardwork be it, professional or personal life. He is an avid traveler and loves to drive; destinations like Saputara and Mt. Abu are his favorite holiday places. A techno geek and a knowledge freak is what might be the best way to define him. Marketing is not just about selling products, it’s all about making relations with your customer. That’s what he strongly believes in and makes him a successful marketer for HNS Mr. Raman Arora is the Head (Marketing) for HnS and is self motivated towards his work. His zest for marketing is such that he has successfully been able to acquire all his clients providing them end to end IT business solutions and maintaining a healthy relationship. He is extremely socially responsible as he runs a home for poor students and is enthusiastic towards learning new things and meeting new people. "Life begins at the end of our comfort zone"
A customer focused and articulate individual who possesses a friendly and personable approach along with strong time management skills and the ability to listen carefully to client requirements. Piyush has a a real thirst to succeed and boasts a demonstrated track record of initiative, creativity and motivation. He has the entrepreneurial spirit required to work in highly flexible, rapidly changing, ambiguous work environments. Having insatiable energy to produce results and being able to quickly build outstanding customer relationships, He is a valuable addition to our ambitious company. I attribute my success to this: "I never gave or took any excuse." 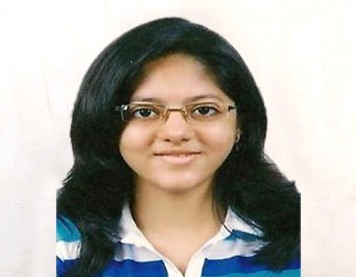 She is the youngest & most dynamic member of HNS. After graduating in B.COM LLB (hons.) and working in a professional space with Law firms, NGOs and advocates of repute she has become an integral member of this team. She’s further pursuing CS and plans to head the HR department in HnS. Badminton is something that keeps her rejuvenated, when away from work. She is Legal & Accounts Head at HnS.